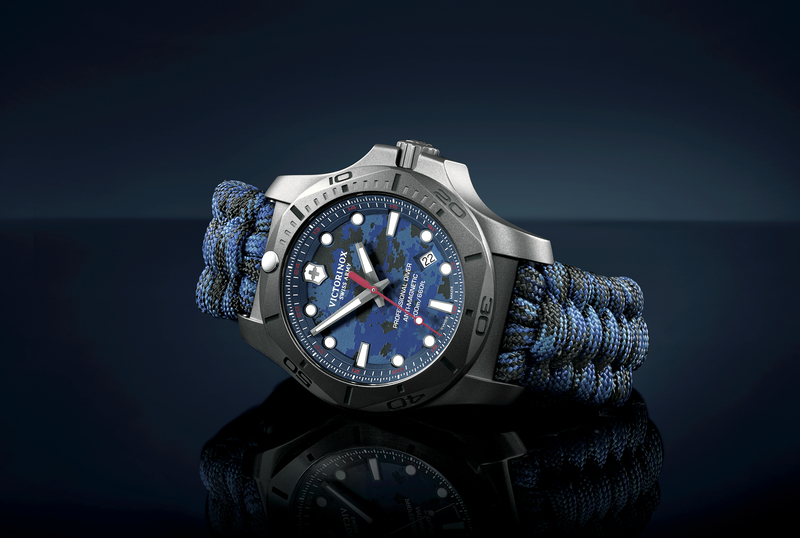 To celebrate its 25th anniversary as a Swiss watchmaker, Victorinox Swiss Army is launching a limited and numbered titanium edition of the Dive Master 500 Chronograph at Baselworld 2014. For the first time in the Dive Master collection, the movement will be an automatic mechanical chronograph caliber (ETA 2894-2). 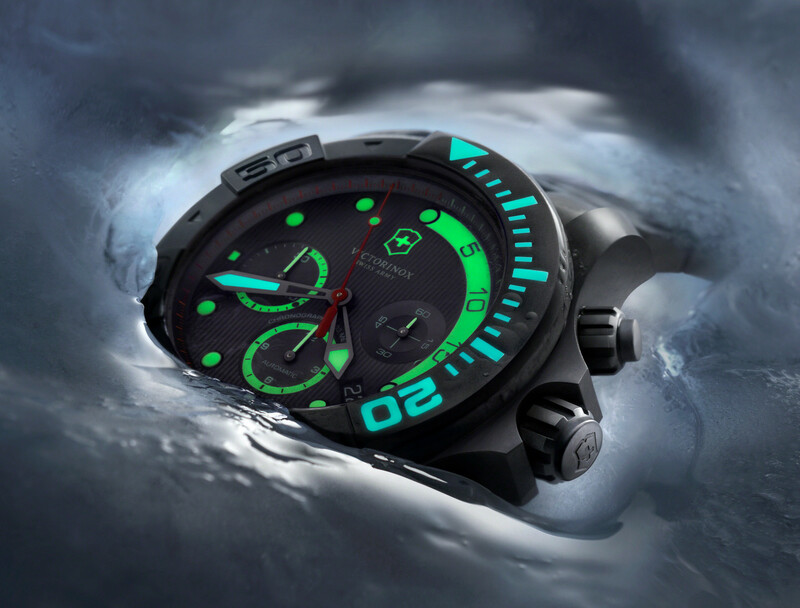 Furthermore, this will be the first Victorinox dive watch with a sapphire crystal caseback. A substantial amount of luminescent material illuminate the indexes, hands, subsidiary dials at 6 and 9 o’clock, as well as the dial flange for first the 20-minutes. Additionally, the first 20-minutes of the 60-minute dive scale on the unidirectional rotating bezel is marked with a special blue lume (matching the blue lume on the minute hand). 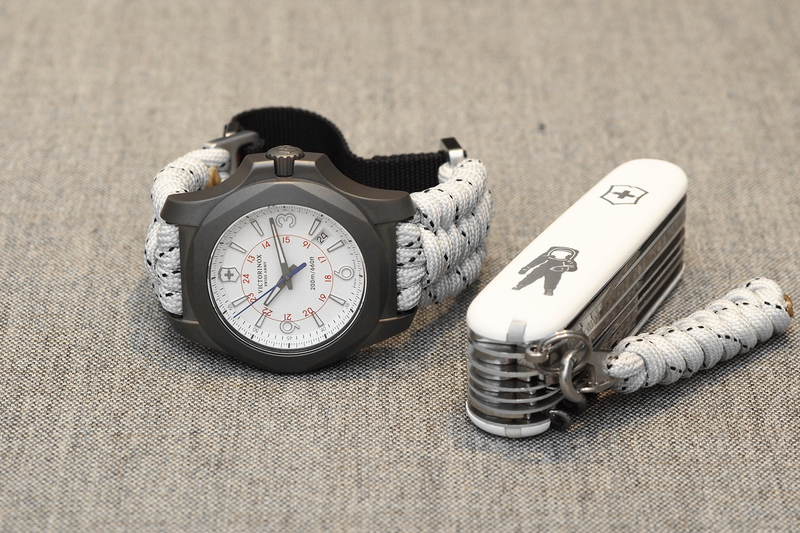 The helium valve, located at 9 o’clock on the case flank (not visible in these images), and the chronograph second hand are in “Swiss Army Knife” red. 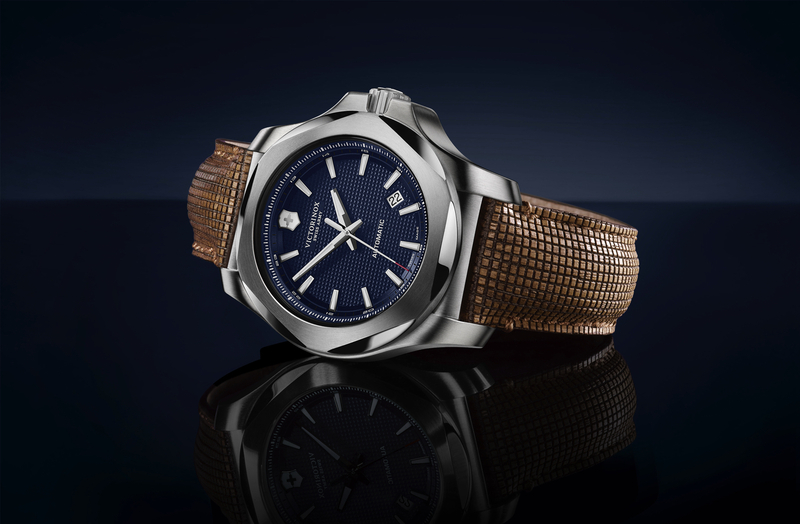 The case is 43 mm in diameter and is made in Grade 2 titanium which has a sandblasted matte grey finish. The bracelet and bezel are in the same Grade 2 matte titanium. And even the dial features a titanium grey finish. The crown and pushers are screwed down. The sapphire crystals front and back, feature a triple anti-reflective coating. Water-resistance is 500 meters. Available summer of 2014 for a retail price of $3,295. Previous articleRichard MilleIntroducing The Richard Mille RM 63-01 "Dizzy Hands"